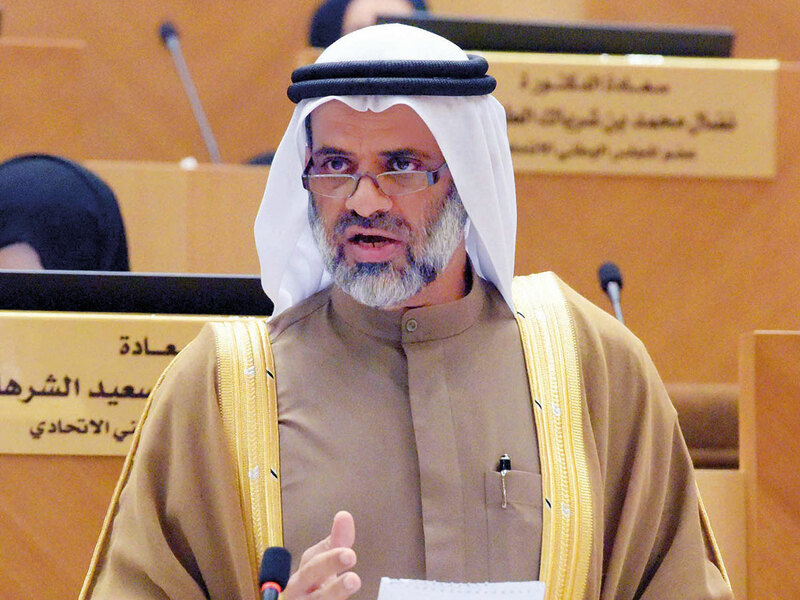 Abu Dhabi: A member of the Federal National Council called on the Ministry of Health and Prevention to set up a national database for background checks on physicians. Hamad Ahmad Al Rahoumi, a member from Dubai, said if a doctor has been disciplined by a regulator or has restrictions on his or her licence, this is information patients want to know and the health regulators should make the information publicly available. The member of the House put a question to Abdul Rahman Al Owais, Minister of Health and Prevention, concerning action taken against doctors who have committed serious professional mistakes. Al Rahoumi said one important step in choosing the right doctor is to do a background check on that physician and research his or her credentials to be sure he or she is competent to take care of you. “A doctor may have reported problems for anything from a bad attitude to malpractice. Problems for others may become problems for you. The national database should list any actions related to medical malpractice,” he said. The member told the House doing good background research on a doctor is a good way to gain confidence in your choice before you ever see that doctor. Al Rahoumi called on the ministry to take firm punitive measures against doctors who are found to have committed serious professional mistakes against patients, hospitals and clinics. Al Rahoumi said that the ministry would only suspend their services, while allowing them to practise the profession elsewhere. The minister said a database for checking on the background and credentials of doctors will see the light soon. Al Rahoumi proposed the introduction of an administrative penalty stipulating the withdrawal of the license to practice the profession (temporarily or permanently) against medical professionals and related professions, who are proven to have committed serious medical errors. “There have been cases of doctors who have made serious mistakes against patients, resulting in the termination of their services from a hospital or a clinic where they were working, but this procedure did not prevent them from moving to work elsewhere, both in the emirate itself or in another emirate, or yet through opening of a private medical centre, which means that administrative punishment may absolve the hospital of this erroneous doctor, but the community still bears the consequences of his mistakes,” Al Rahoumi said. According to a report by the Ministry of Health and Prevention on dealing with medical errors, the national priority is primarily to build quality and safety systems for health care in accordance with the best international standards. The report said the ministry has worked to raise awareness about medical responsibility, through seminars and workshops for health care providers, students and the public, to reduce the rate of medical errors. It has also improved clinical management, through the establishment and updating of clinical guidelines and policies, in accordance with international standards, particularly for high-risk situations, and to ensure compliance with established guidelines and practices.